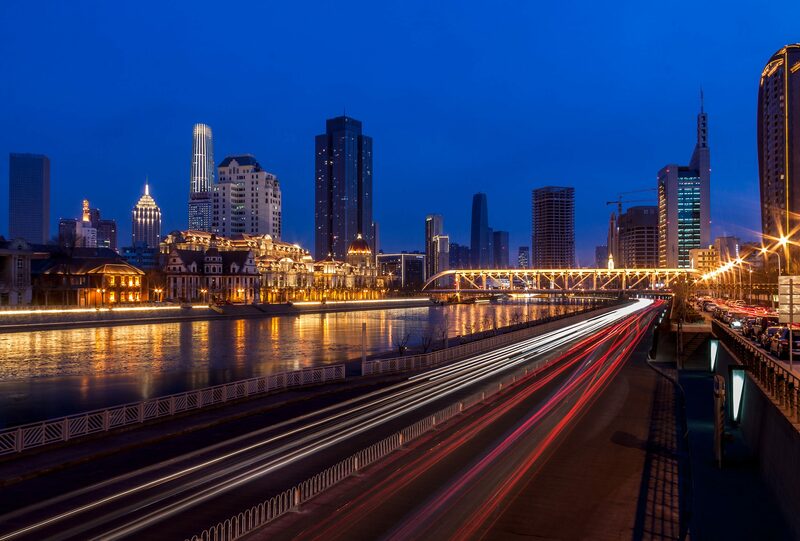 Tianjin is such a beautiful city! I rate it among the best modern cities in China. However, the city also cherishes its profound past and it was an important harbor for international trade early on. Right now it expands quickly from its 14mio citizens and it must feel like heaven for architects. The buildings look phenomenal. When I visited there, my camera was broken so I borrowed a Canon EOS 5D for this shot.